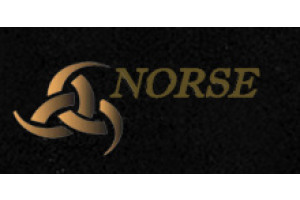 Norse Tactical instructors who have proficient current day knowledge will teach this full five-day course. 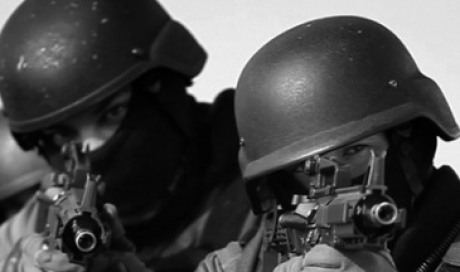 The more advanced topics covered include but are not limited to; SWAT fundamentals, SWAT weapons and tools, approaches and breaching techniques, entry techniques, building assaults, and vehicle assaults. Course only open to currently credentialed Military, Law Enforcement and First Responders. The registration period for all courses ends 30 calendar days prior to the scheduled course start date. Course registration must be completed electronically prior to that deadline. The course fee must be paid in full as part of the online electronic registration process. All course materials, including applicable books, manuals, tests, and certificates, are included in course fee. Students must bring their own equipment. 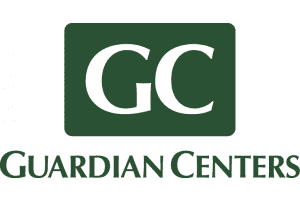 Travel to Georgia and the Guardian Centers training site is not included in the course fee. Registered course attendees are responsible for making personal travel arrangements. Meals Lunch is included – all other meals are at the expense of the participant. Lodging is not included in course fee. The following is a list of recommended lodging options within 5 miles of the training site. Guardian Centers reserves the right to cancel any scheduled courses in the event that minimum enrollment is not met. If a course is cancelled, registered students will be notified, and will receive a full refund. Registered students must cancel their registration no later than 10 calendar days prior to the scheduled course start date in order to receive a full refund. Registrations cancelled after the 10-day deadline will be assessed a $150 cancellation fee. There is no refund for no-shows. Please note: Guardian Centers cannot make individual exceptions to its cancellation or refund policies. 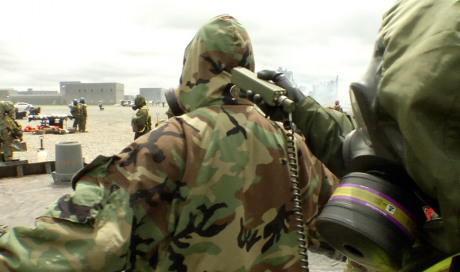 Gain insight into the behaviors and qualities of chemical and explosive threat agents and recognize the requirements for production and detection of threat agents. Real radiation training using live radioactive sources. Using both classroom instruction and real scenario walk-throughs, learn how to properly deal with radiation incidents. A vehicle and machinery NFPA 1006 compliant course that is a hybrid presentation of vehicle and machinery rescue training. 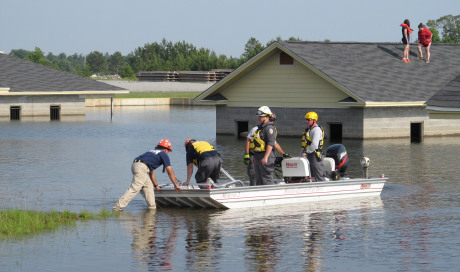 The Surface Water Rescue class taught at Guardian Centers, Georgia is an NFPA 1006 compliant course that meets and exceeds the standards set forth in Chapter 11. 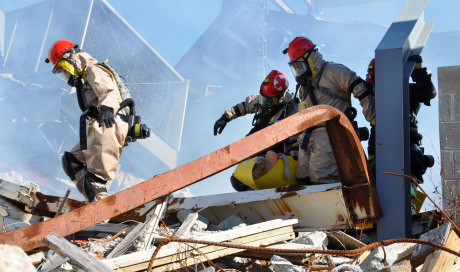 Structural collapse training for assessing and mitigating all types of collapses in all types of buildings to facilitate rigging and crane operations. 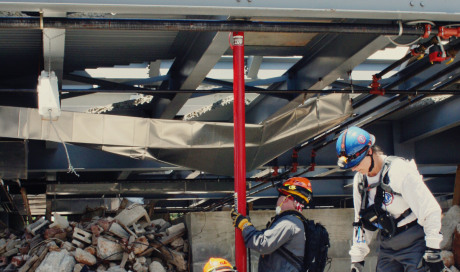 Advanced Shoring is an all encompassing structural collapse style training for assessing and mitigating all types of collapses in all types of buildings. Students are led through progressive Level I training into the more sophisticated Level II KSAs and benefit throughout from Guardian Centers facilities. Addresses the knowledge, skills and abilities required to assess, size-up and mitigate light frame and ordinary construction events. The Search and Extract training curriculum addresses and exposes to NFPA 1006 2013 Chapter 6, 7, 9, and 11. As an abbreviated curriculum, it integrates cognitive and practical knowledge, skills and abilities. The principals and fundaments of CQT, two and four man entries, approach consideration, breaching considerations, and dynamics clearances of multiple rooms, hallways, large and small structures. 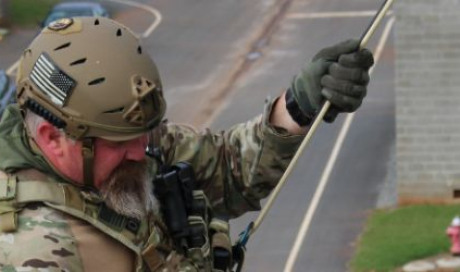 The topics covered include but are not limited to; SWAT fundamentals, SWAT weapons and tools, approaches and breaching techniques, entry techniques, building assaults, and vehicle assaults. 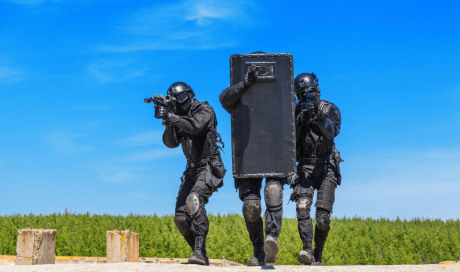 Covering both safety and employment of the Ballistic Shield, topic covered include but are not limited to; hand holds, stance, positions, entry techniques, clearing, and use of less than lethal and high-risk drills. First responder level application of life saving medical interventions for use during disaster and high threat situations. 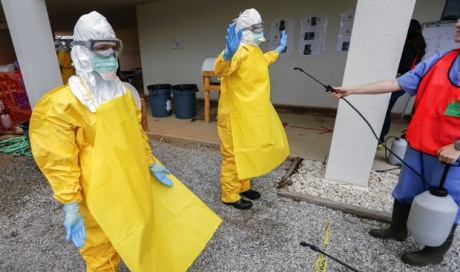 The emergency services system is the lead activity to provide emergency care for known or suspected Ebola Patients. This exercise will focus on demonstrating the ability to mobilize, deploy, operate and rotate personnel for extended operations (longer than 24 hours) at a large scale incident. 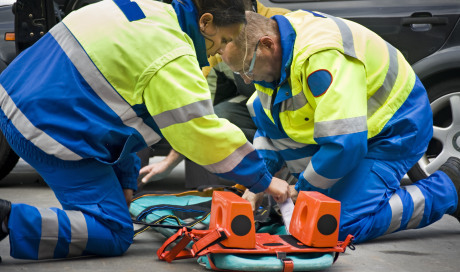 The program is based on a prehospital trauma care philosophy, stressing the treatment of the multi-system trauma patient as a unique entity with specific needs. PHTLS promotes critical thinking as the foundation for providing quality care.